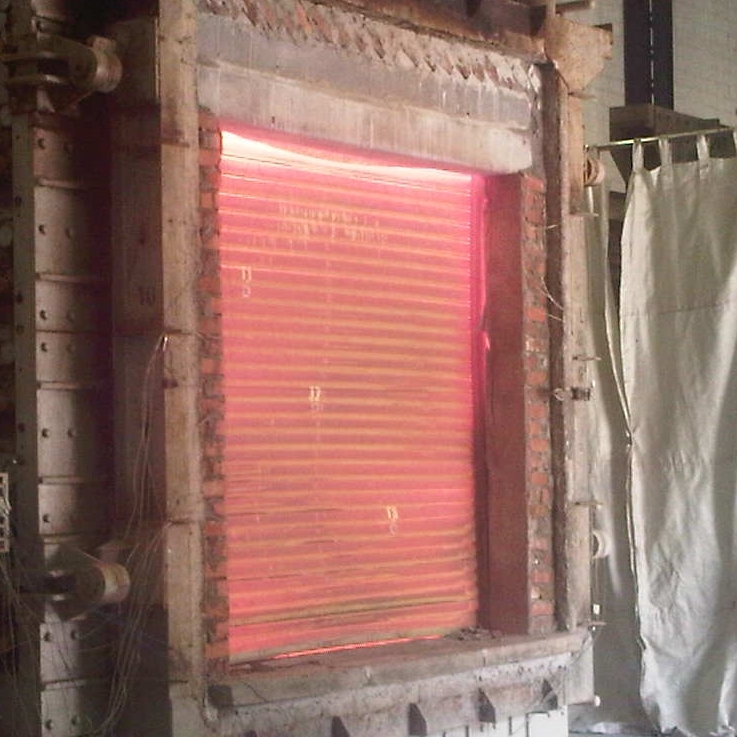 In a fire, non-insulated fire shutters prevent the spread of flame, but are still red hot and radiate heat on the other side. 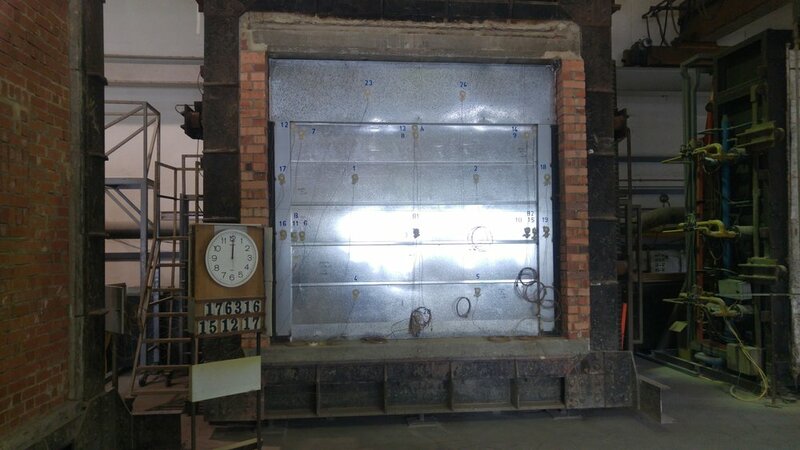 Our insulated fire shutters are designed to prevent the spread of fire while ensuring the temperate on the other side is still safe. Read more. The most common configuration of fire rated roller shutters, these motorized steel barriers can provide up to 4 hours fire protection. Because of their robust construction, they also serve daily security requirements. Read more. 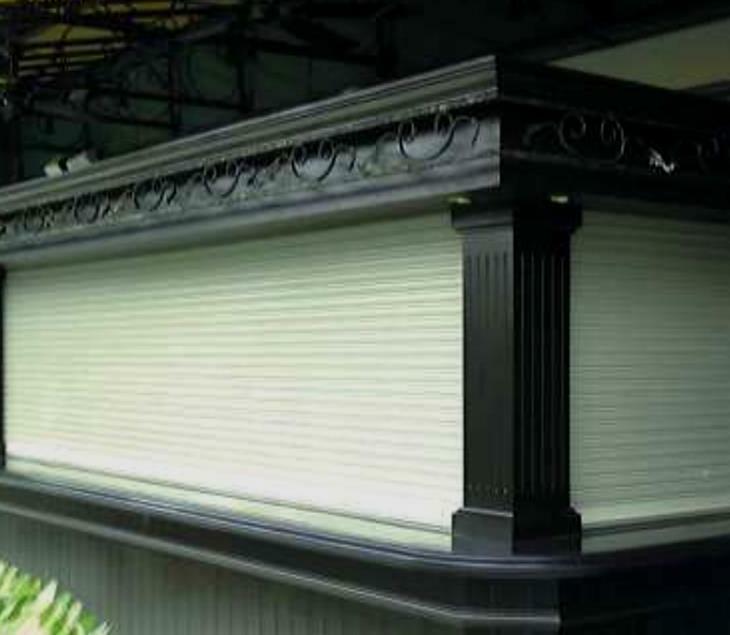 Where large widths need to be covered, these can provide fire protection for up 4 hours and cover areas up to 40m wide in a single span, thus overcoming the width limitation of vertical fire shutters. Read more. These are primarily used to cover gaps between floors i.e. escalator and stair zones. These are also used to protect ceiling skylights. The best reason to use this shutter is to avoid having to use multiple vertical fire rated barriers to seal off floors at escalators. Read more. Where space is a constraint, these shutters save the day because of their small headroom and guide-rail footprint. They are typically used for servery counters and in conjunction with baggage handling systems. Read more.